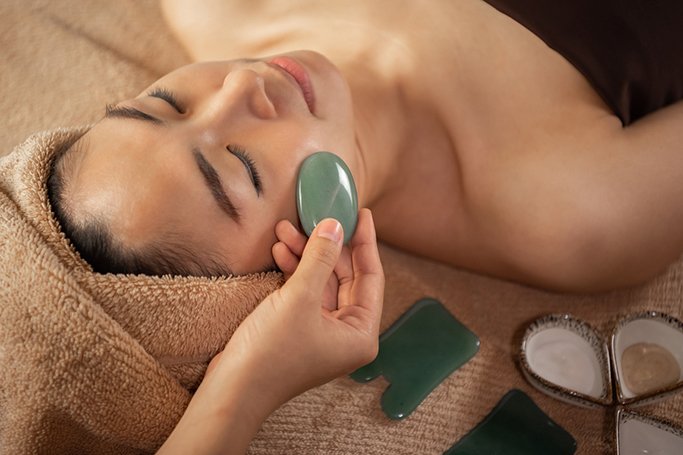 Celebrities and beauty experts swear by the ancient Chinese massage technique that is Gua Sha. The beauty method that releases unhealthy toxins, detoxes the skin and stimulates circulation. But, how does it work and how can you try it at home? First you’ll need to select your jade or rose quartz tool, as here is our guide to Gua Sha with recommendations for the best tools. Bananas are just as beneficial to our skin, as they are to our bodies. 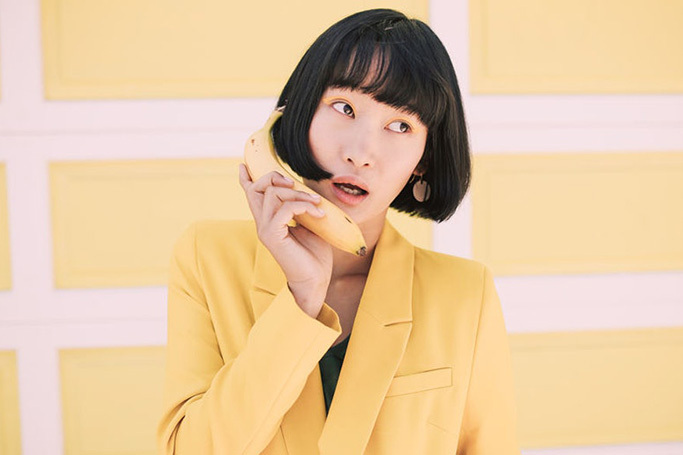 The fruit contains many nutrients including vitamin E, which makes bananas moisturising –so applying banana-based products to your skin and hair keeps them in great condition. Last year the internet became obsessed with mermaid blankets and now you can even get life-like mermaid tails to swim in (or lounge awkwardly by the pool in). 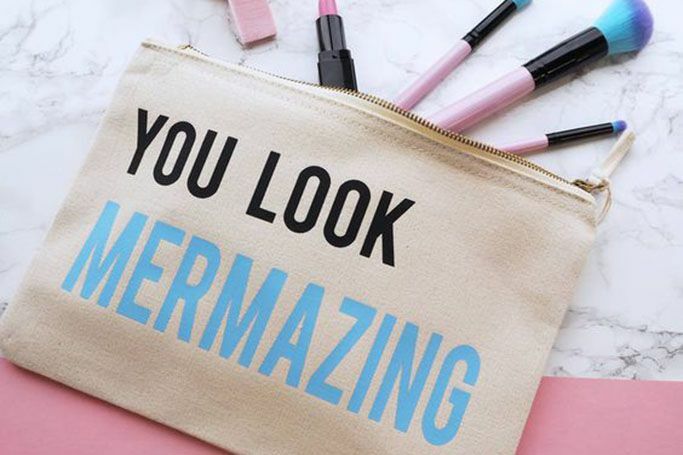 With mermaid-inspired gifts still trending well into 2018, we’ve created an edit of all things mermazing. Neck Tape To Hide Your Double-Chin: Does It Really Work? Could a roll of sticky tape really hide our frustrating double-chin? Apparently, yes. It might sound like a whole new level of crazy, but Instagram beauty artist, Stephanie Valentine (@glamzilla) has shown how she hides her double chin using a neck tape. As expected, the video has gone viral with more than 18 million views so far. Read more about Neck Tape To Hide Your Double-Chin: Does It Really Work? Whoever said diamonds are a girl’s best friends was a genius, thinking way ahead of his time. And if you're even remotely like millions of girl out there who have a thing for bling, then you’re going to love this latest K-beauty trend - LED diamond nails. 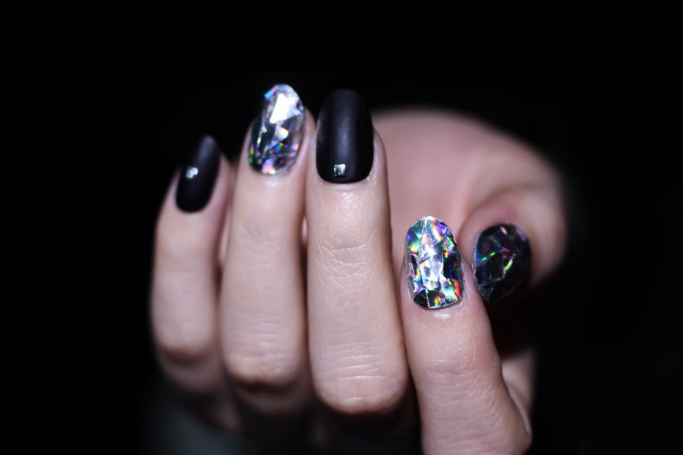 South Korean manicurist, Eun-Kyung Park, has perfected this sparkly nail trend meant for the party season. 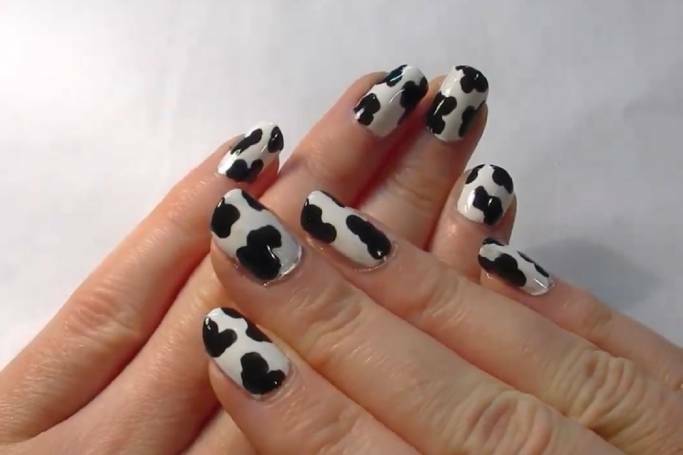 She is the same genius who started took over the internet with her shattered glass nail trend. This time around, she has taken her own trend a notch up with LED diamond nails. 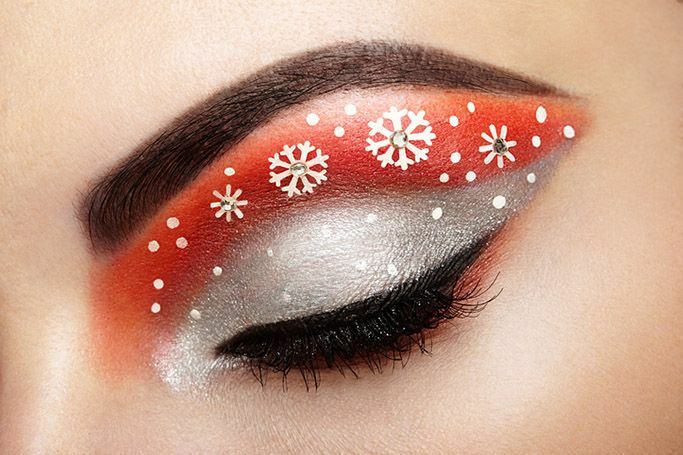 From twinkly-scenery-painted lids to candy cane eyeliner flicks, these holiday-inspired eye makeup looks are unapologetically festive and impressively executed. Will A Silicone Bra Insert Replace Makeup Sponges? 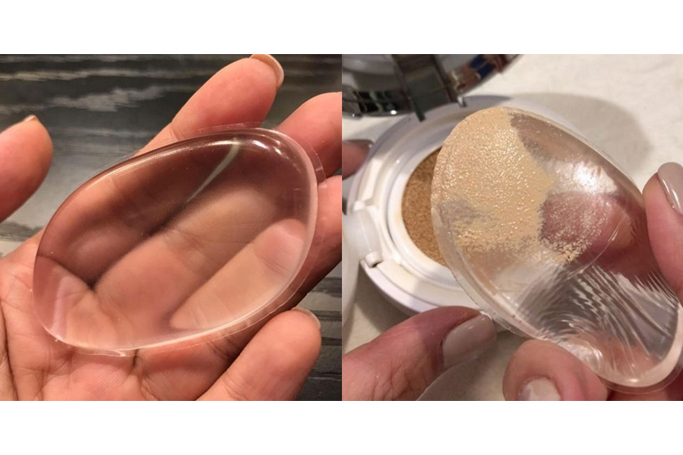 While you’re still dabbing your face with a beauty blender every morning – the world has moved on to Silisponge, a clear oblong shaped squished tool that can cut your makeup time by half, save product and above all is super fun to use. Read more about Will A Silicone Bra Insert Replace Makeup Sponges? We love food and we love makeup but wouldn't ever think of mixing the two. 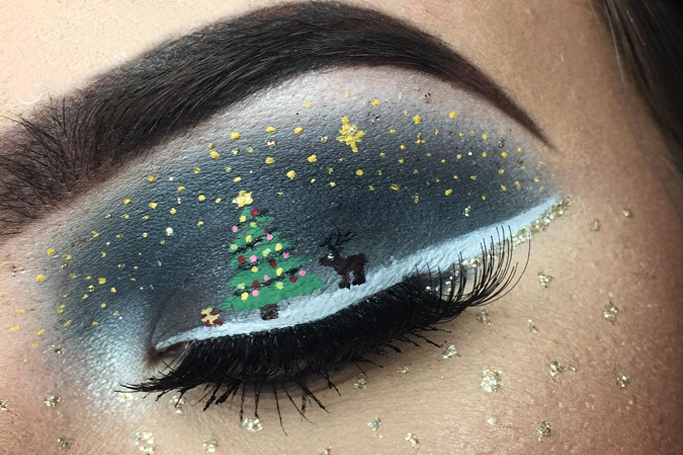 Enter Raychel Newton - a beauty genius popularly known as makeup_maven on Instagram who created a subtle festive look for thanksgiving using yummy food items ONLY. Now, we all can relate to experimenting with DIY face masks and fruit peels but using corn starch as translucent powder is a different level of innovation altogether. 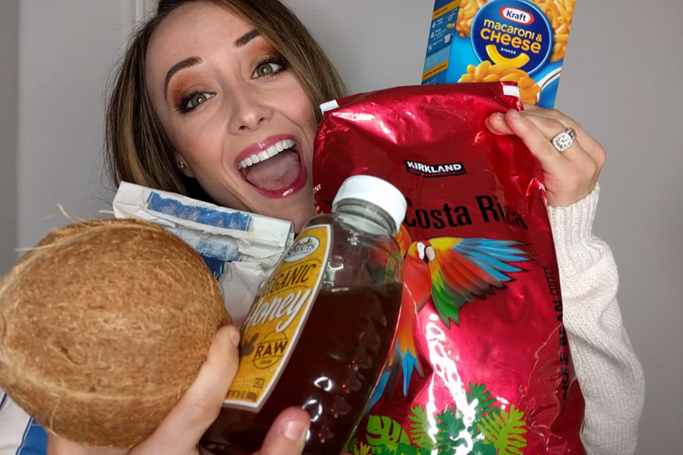 Watch how Raychel achieved her beautiful/edible look in the #FaceFullofFoodChallenge video that has been viewed more than thirty-five thousand times.